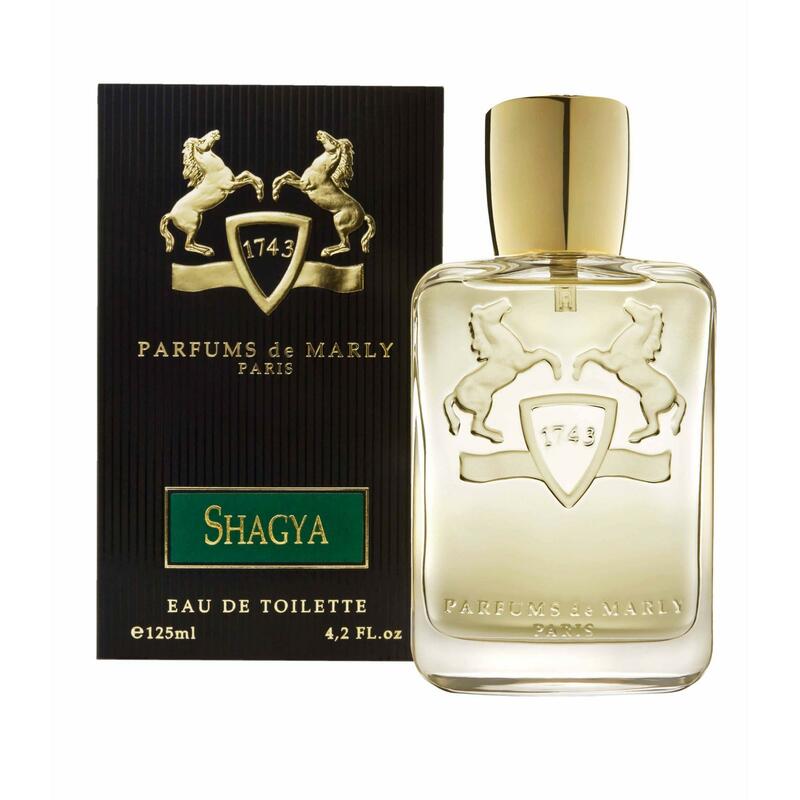 Shagy is the scent of oriental oud and lime named by the Arab horses. 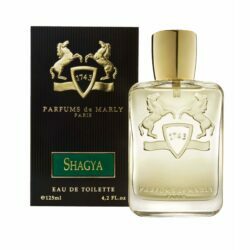 Top notes: lime, bergamot and red pepper. Heart: geranium and cedar oud. Base: vetiver, guaiac wood, papyrus, and musk. Available as 125 ml EDT. Shagya was launched in 2013.